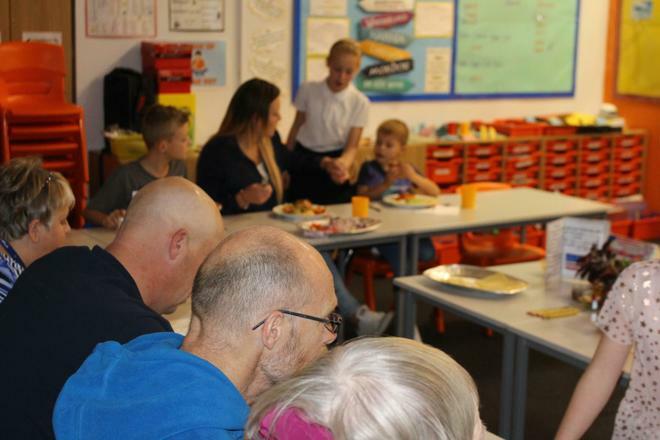 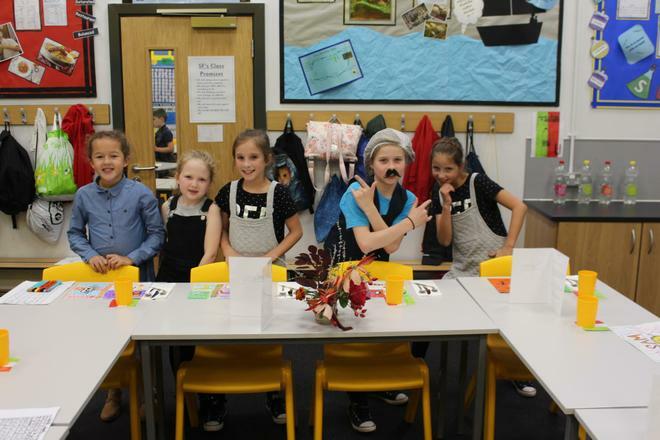 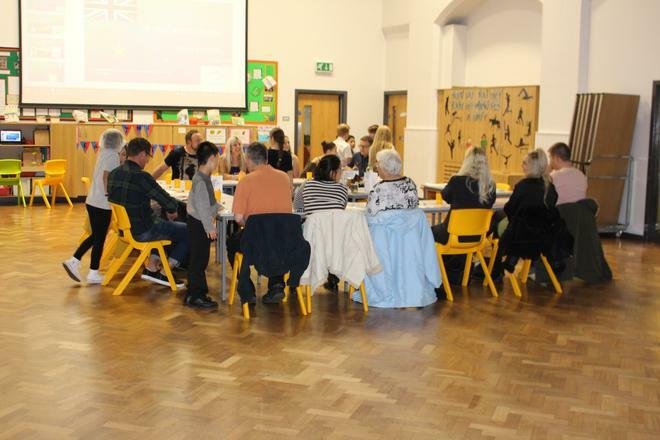 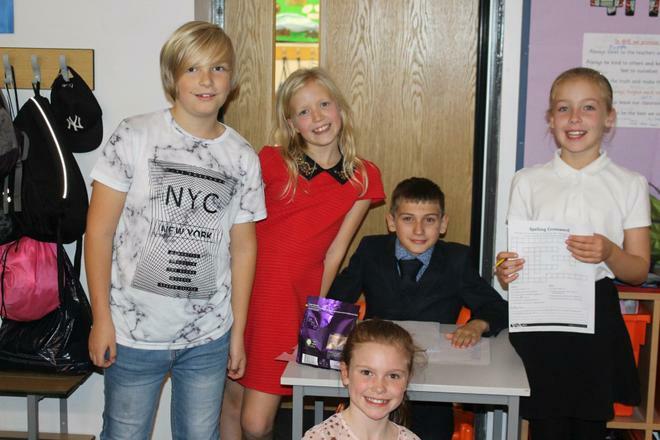 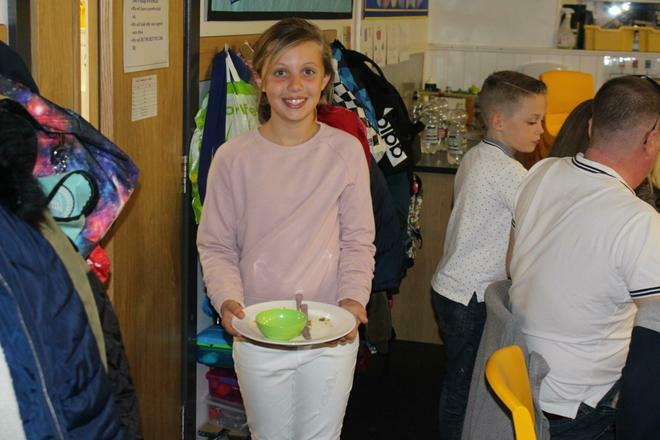 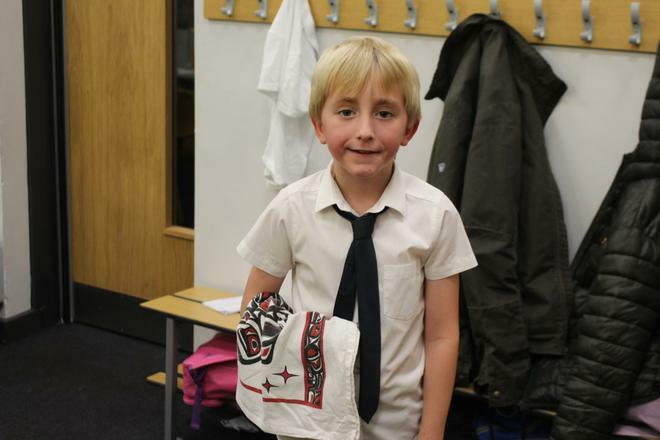 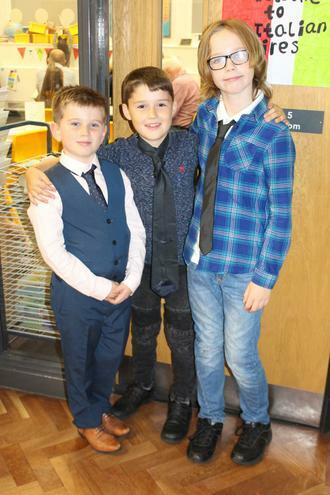 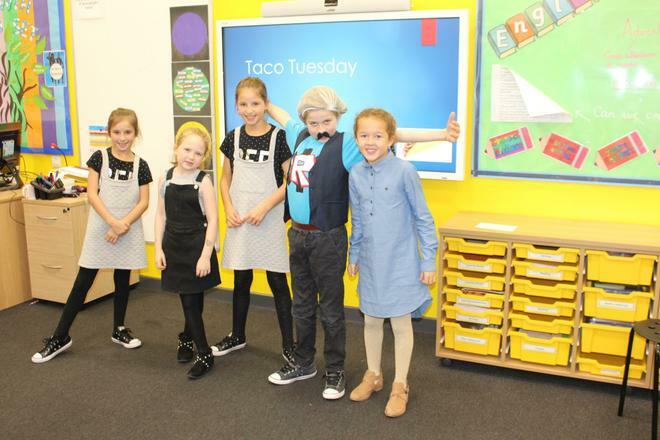 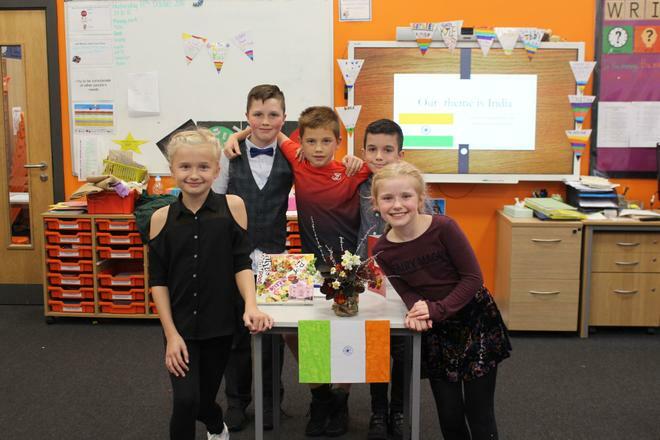 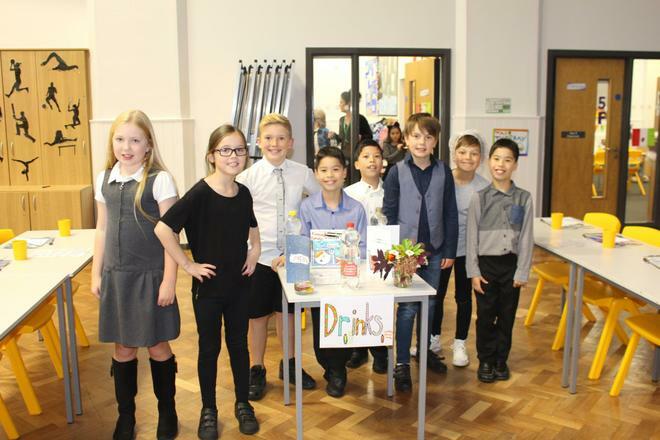 Year 5 children hosted two fantastic restaurant evenings on Tuesday 16th October and Wednesday 17th October. 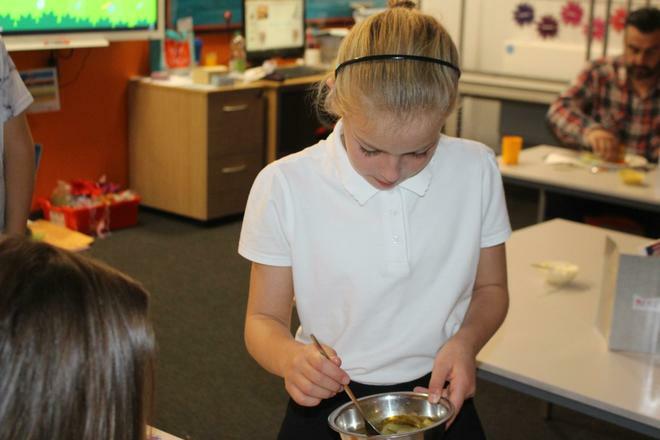 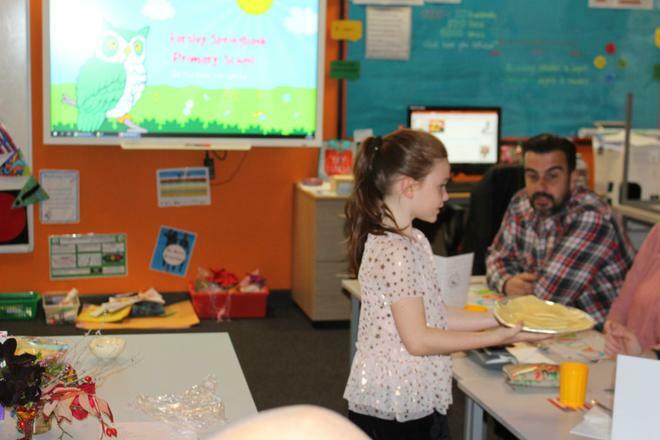 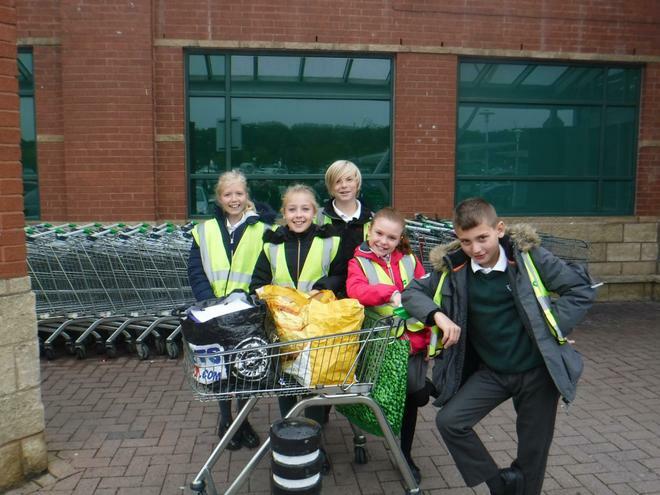 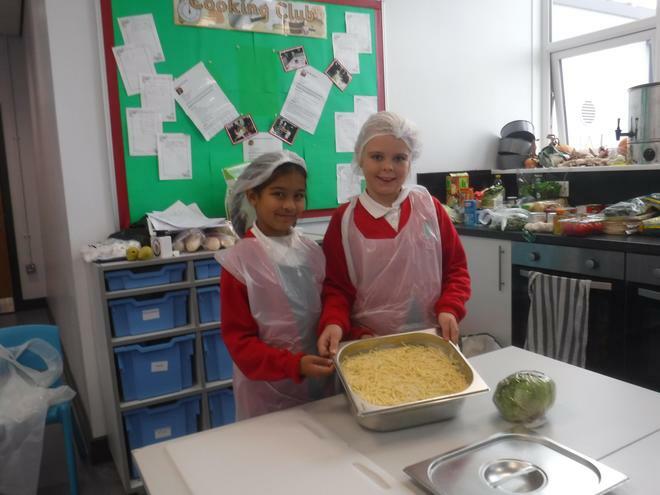 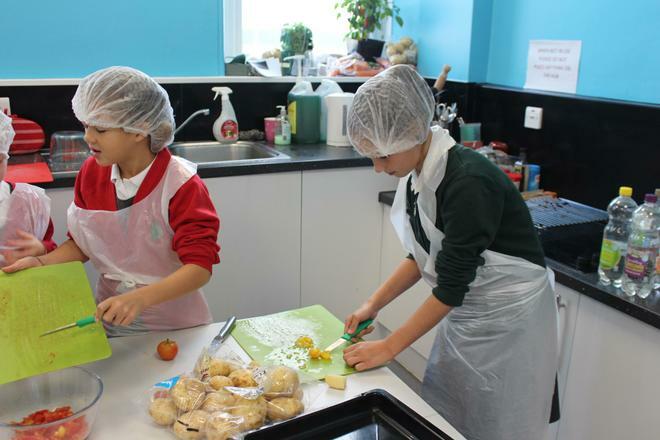 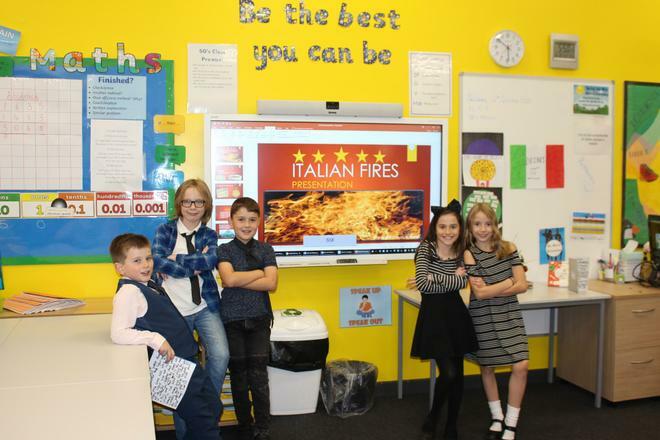 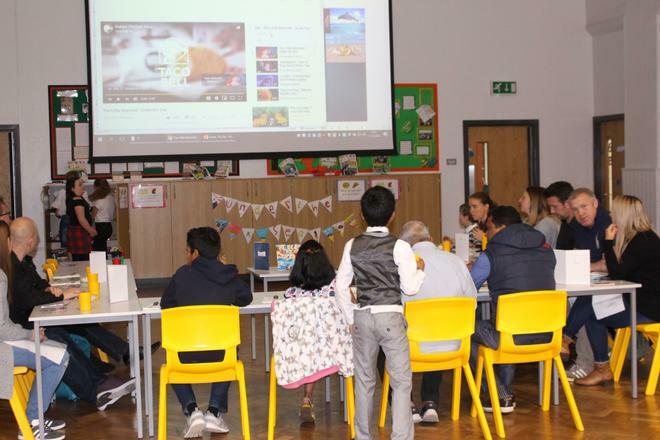 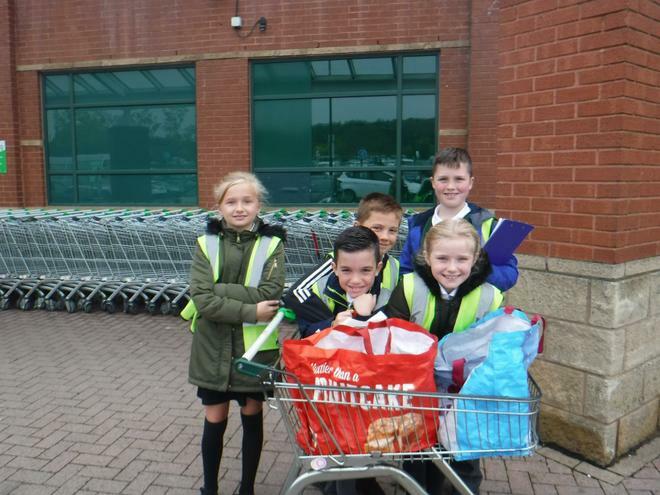 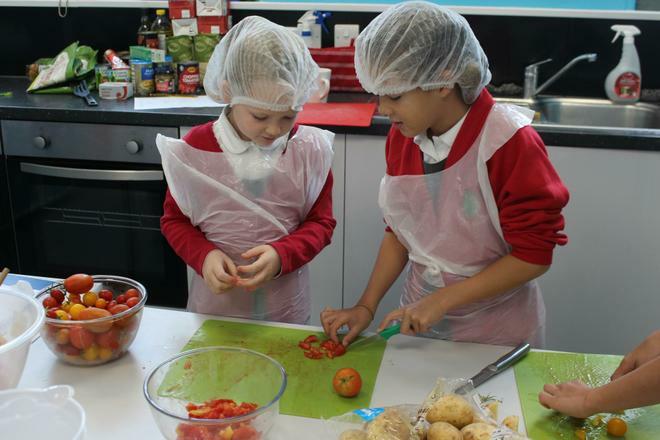 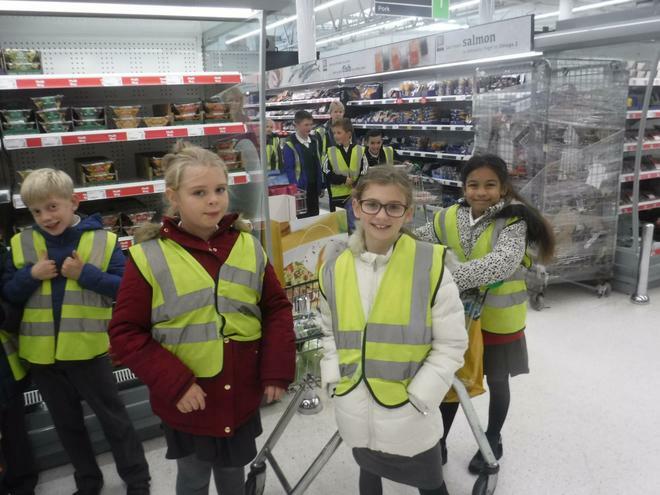 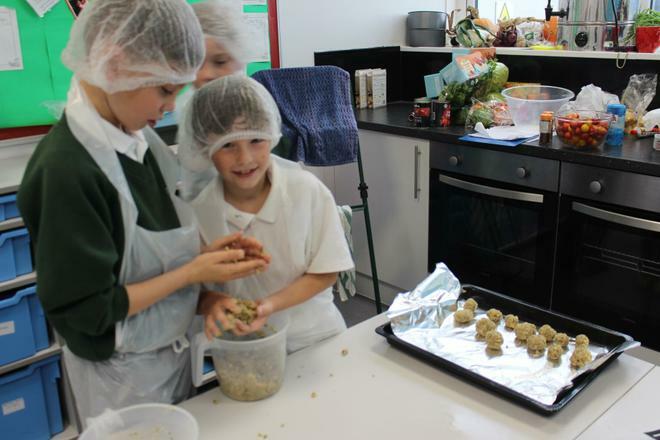 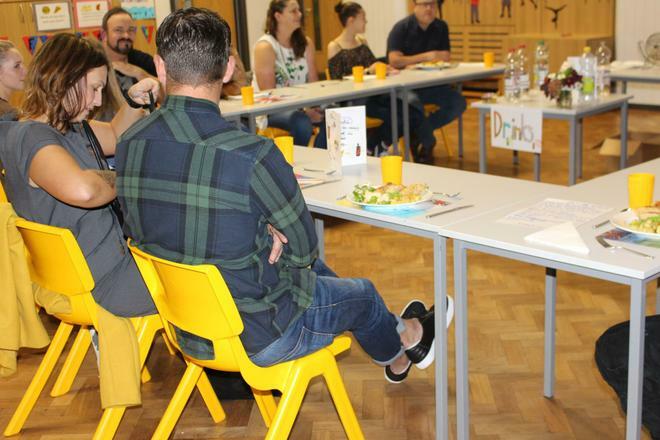 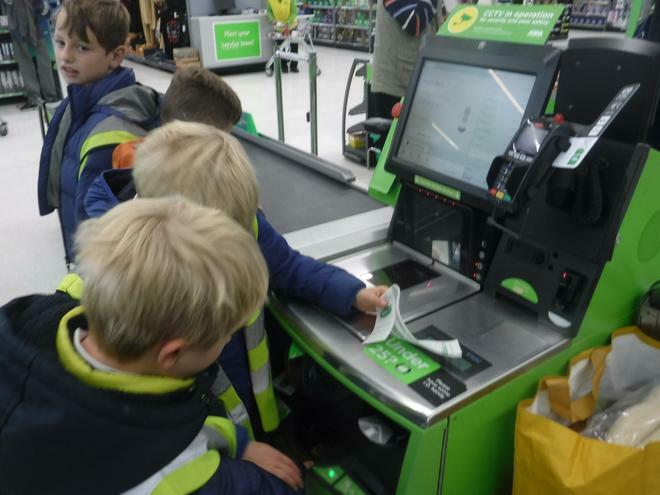 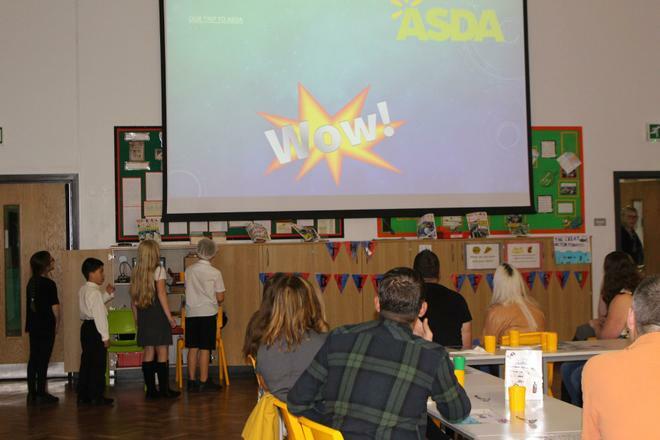 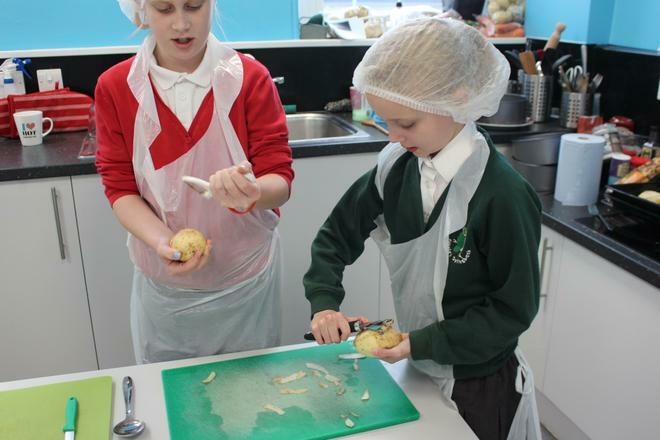 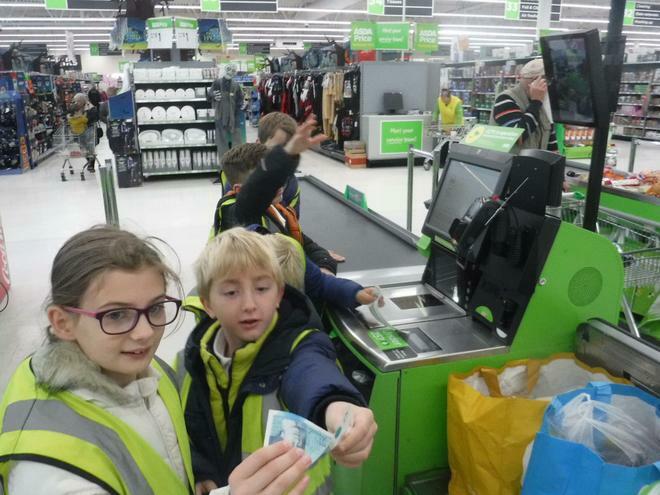 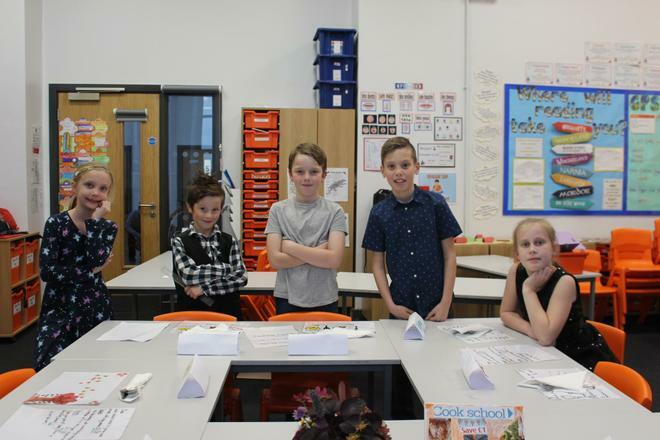 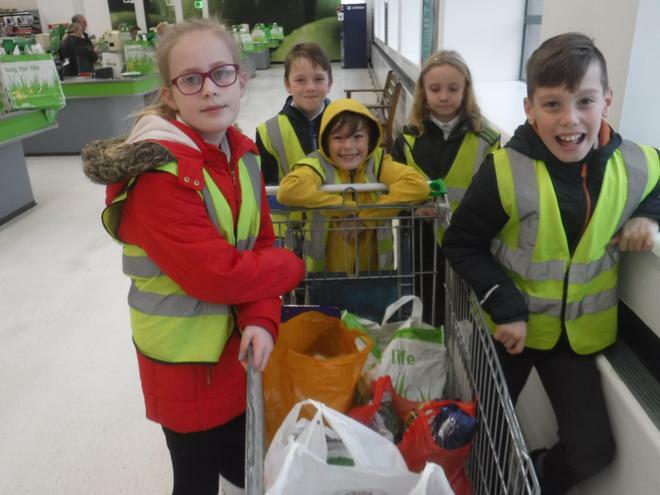 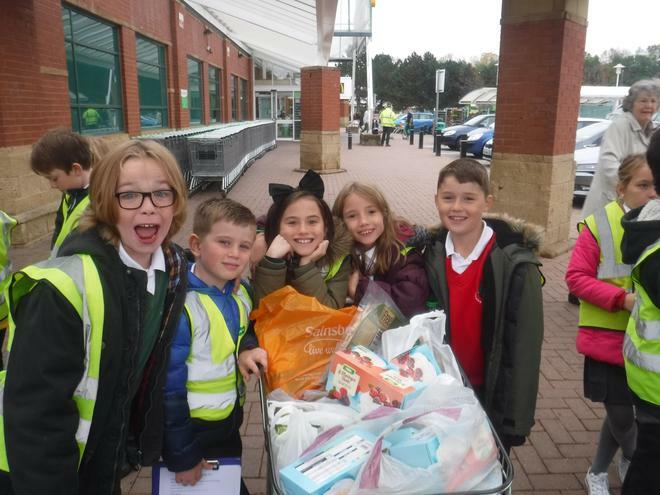 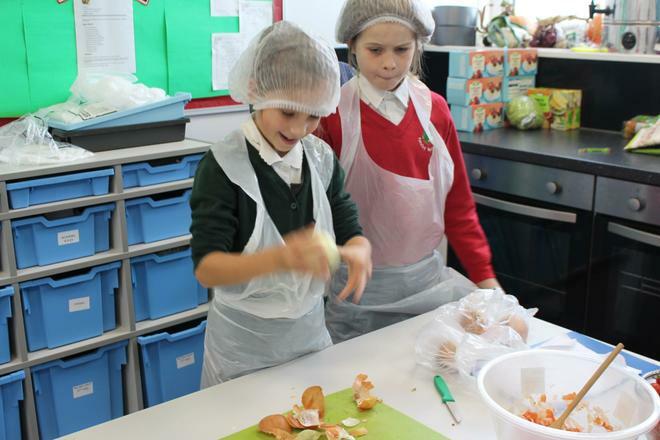 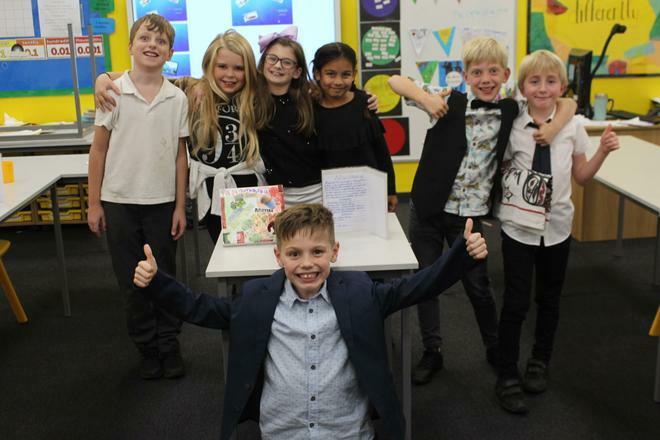 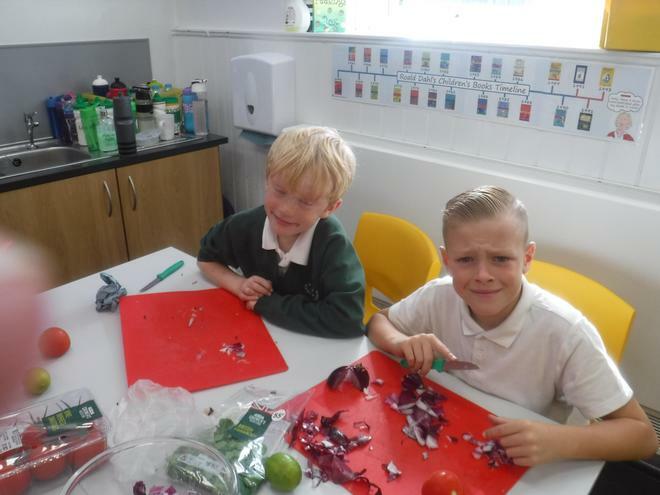 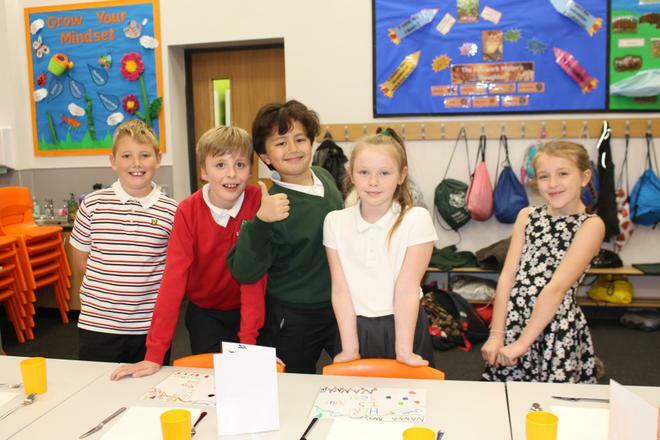 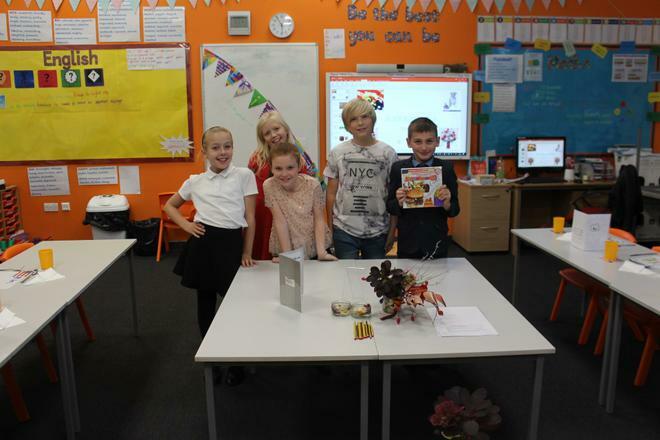 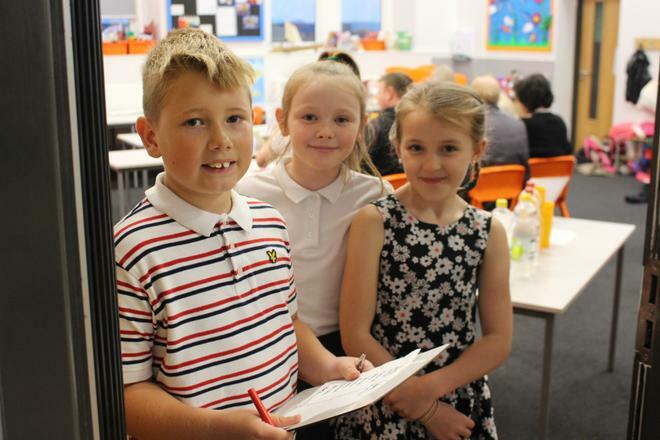 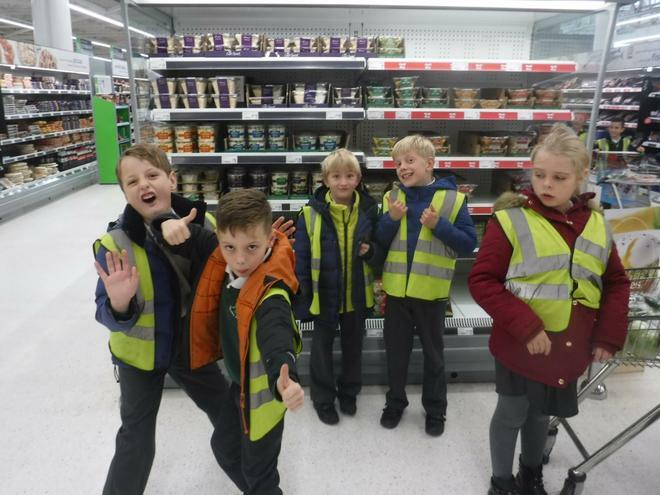 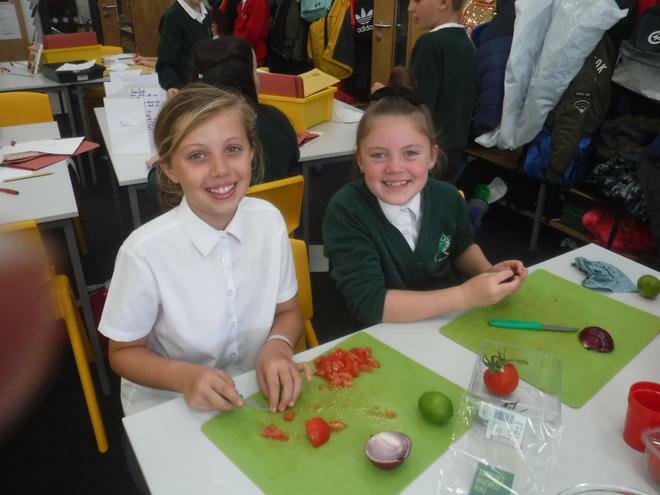 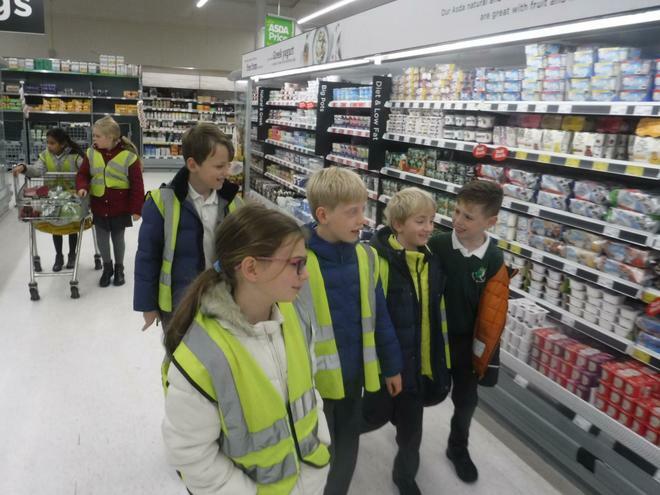 The children had worked really hard in the weeks leading up to this: they had carried out market research before making their final menu choices; they practiced their cooking skills and even went shopping to Asda to buy all the ingredients. 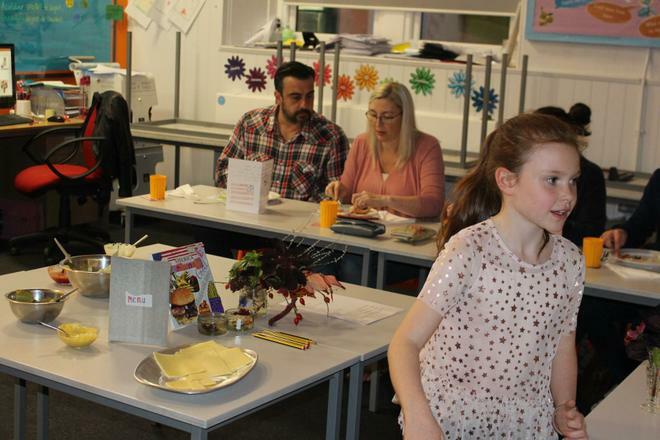 The evenings ran smoothly, with everyone enjoying the freshly prepared dishes. 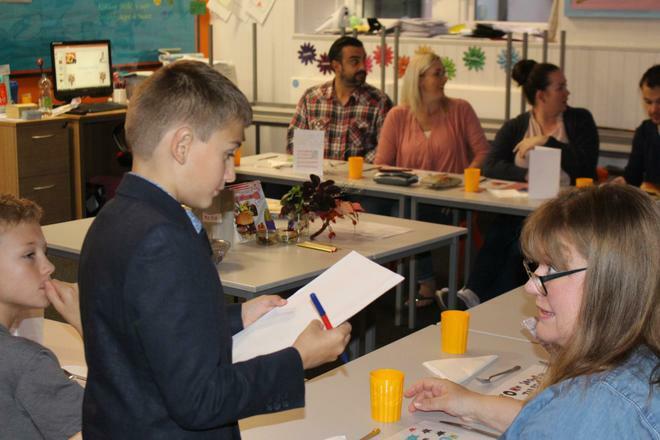 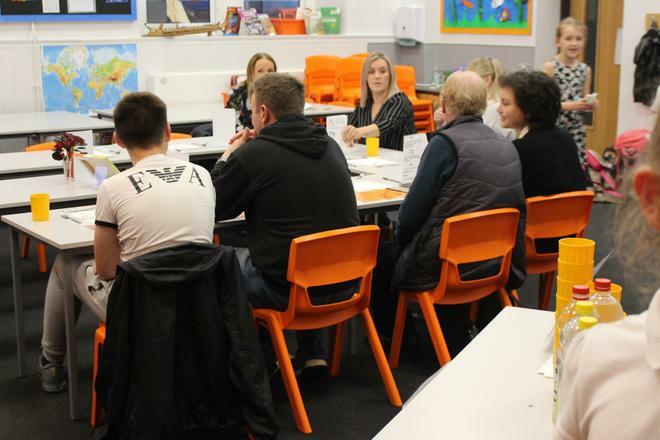 Thank you to all the parents and family members who came along and supported the children in their venture. 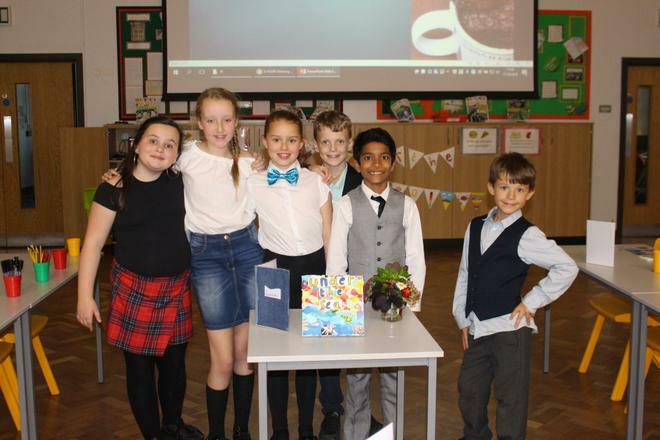 The total profit was £616.22 and the reviews of the evening were fabulous. 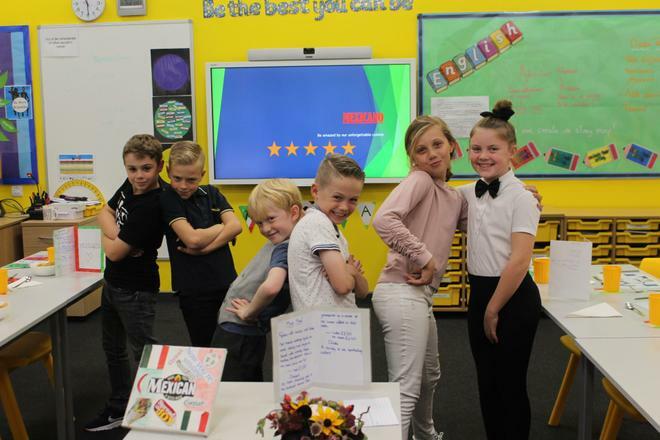 Definitely 5 star ratings! 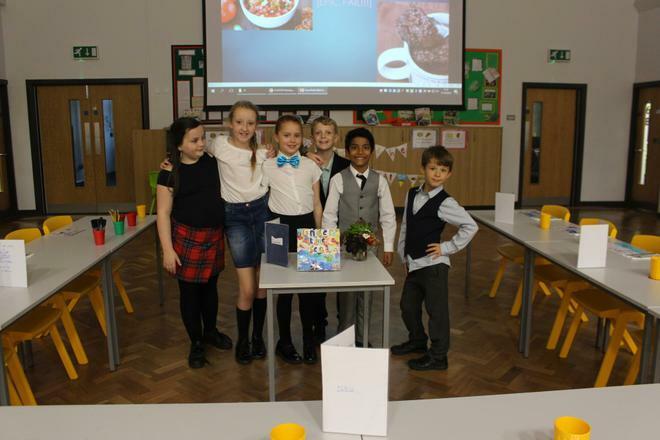 Well done Year 5 you all worked incredibly hard and successfully ran your restaurants.